Home / Regions / Partnership / General Fund – Berber Evangelistic Assoc. 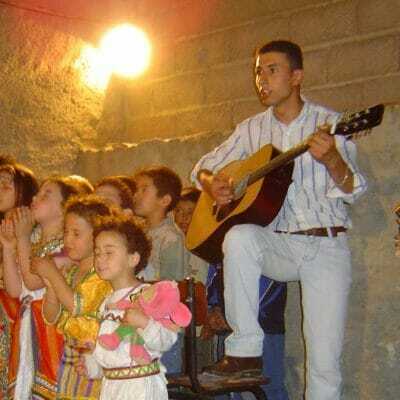 General Fund – Berber Evangelistic Assoc. Berber Evangelistic Association (BEA) was established in the 1980s. 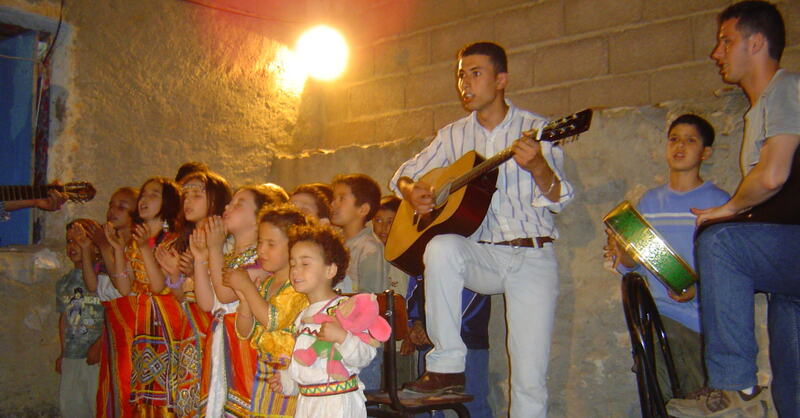 With a focus on translating and producing DVDs, satellite television programs, indigenous music, Bibles, and other Christian literature in the Berber language, their vision is to see the 25 million Berbers living in North Africa have access to the Bible in their own language and ultimately put their faith in Jesus..